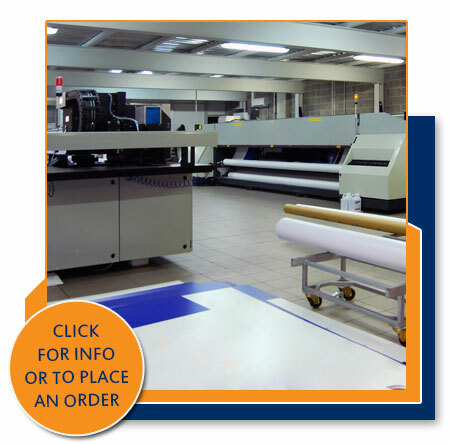 "We often have tight deadlines for our projects and Graphic Solution consistently meets our demands. I can't thank them enough for their efforts." 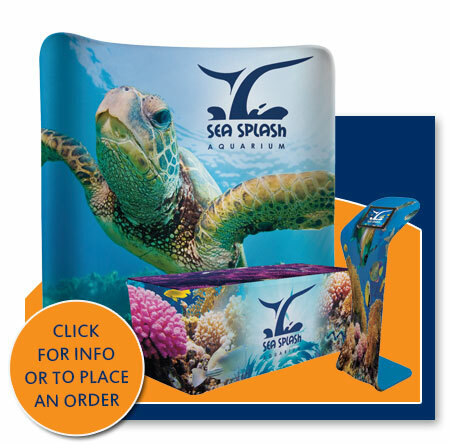 Large format, wide format and grand format printing offers a wide variety of display and signage options. 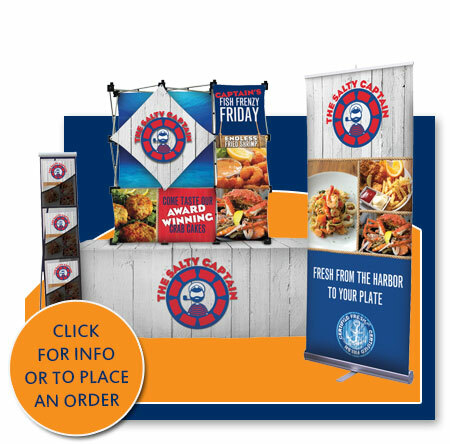 Innovative display styles and enhanced print options are constantly being introduced, allowing your company to make big impressions on point‐of‐purchase displays, portable tradeshow exhibits, fleet graphics, indoor and outdoor signage, and banners.